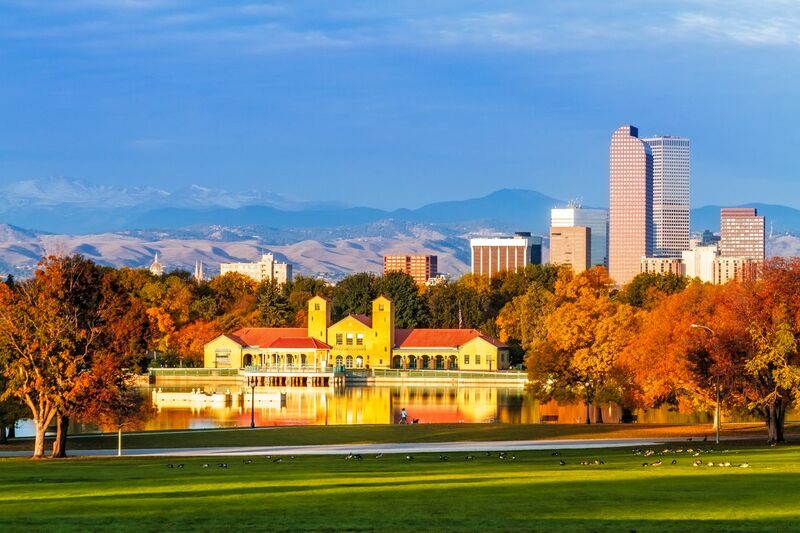 There's so much to love about Denver. Great places to eat, fun things to do, good proximity to the mountains. For the largest city in Colorado, there's still a very down to earth feel about it.